When is the new Star Wars Land going to open? Is there an exact date when it will be open to the public? 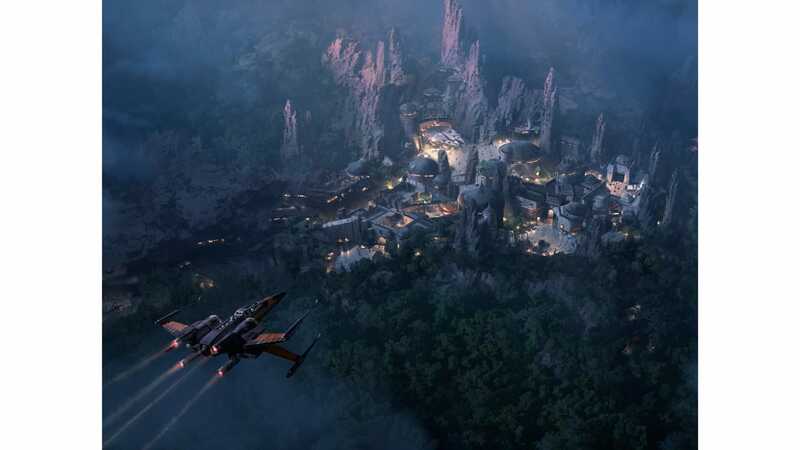 Star Tours will be around until SWL opens and Disney decides what Tomorrow Land will be. The Falcon ride is a Sim. Disney will not keep a SW ride outside SWL. I don’t think. 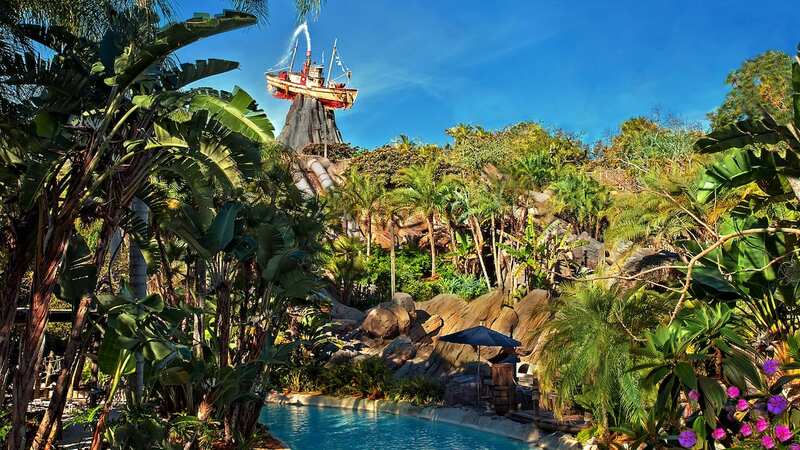 I have heard rumors about big changes in tomorrow land. I’m at Disney several times a month. Love it. So many great thing happening. Funny the new parking and main entrance bridge, have me all geeked up. I do hope that they have cleverly imagineared clever places to park strollers and EVCs. All the hard work to create atmosphere is lost when you have to look at a sea of parked strollers. 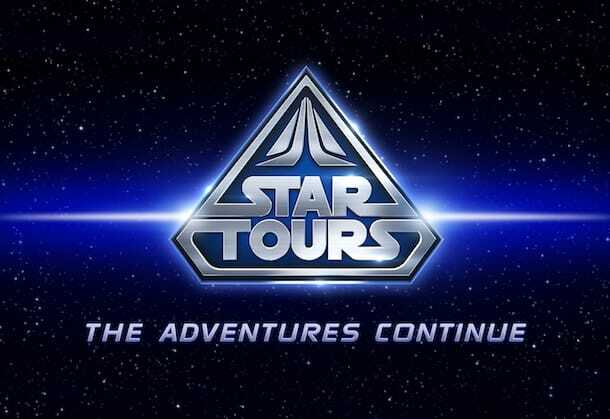 Star Tours will still be around, I’m wondering if they’ll be moving it to SWL. They could replace the attraction in TL with the Iron Man experience. Same general idea mechanically. Kenneth, didn’t you just read they were adding at least one, but hopefully more than 1 scene, to Star Tours? They’ve been adding sces from star wars 1,2,3, 7 into the ride. So that ride will be around indefinitely. I can’t wait for this to open and hopefully it won’t take too long to open! Will Star Tours still be around when the new Star Wars Land opens?